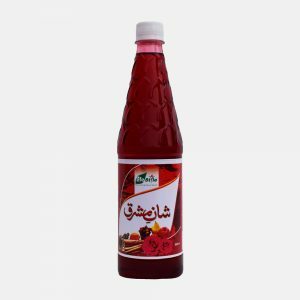 Lifestyle Pomegranate Syrup is so amazing, bright red, refreshing and tangy drink on hot summer day. It is full of Anti-Oxidants and Nutrients. Due to its numerous health benefits Lifestyle Syrup Pomegranate is a great addition to the diet. 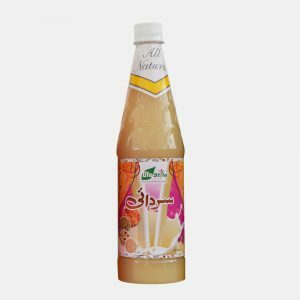 For refreshing sweet and sour chilled drink to quench your thirst in summer season, serve by adding 2 Tbsp. of Lifestyle Syrup Pomegranate in 225 ml of Water.